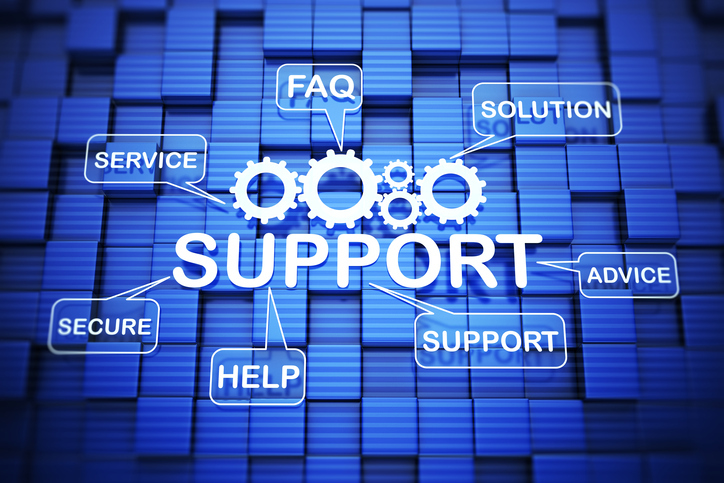 Are you currently unhappy with your IT Support Provider but you wouldn’t know where to start in terms of switching? Struggle no more- read our guide below! Check the conditions of your contract with your current IT support provider to prevent being caught out with any notice periods which prevent you making the switch. Finding too late can be costly and stressful! What doesn’t work for you with your current provider and what needs to be done differently when you switch? What needs did they fail to meet? Understanding your problems with your existing providers ensures that you’re not simply moving the same problems. Remember, if you don’t tell us what you need then its hard for us to guess! List of your IT Equipment. This makes switching to Omnicom so much smoother. On your list you need all of your IT system or hardware that you use in all your business activities including login details, passwords, hardware inventories, software, and network diagram. If you have a support log, make sure to give this to us! This will give us an idea of the main problems your business faces regularly. Assign one person to deal with your IT Support Provider. This person is responsible for reporting problems and liaising with your existing IT support provider as well as your new one. This avoids miscommunication as well as confusion as to who does what and what has or needs to be done for a smooth switch! Know how much support time you need. Knowing how much support time allows us to provide a like for like quote. If you speak with your existing provider before you make the switch, this will help us estimate accurately what you will need. Backing up all your data is always good business practice and so many people still don’t do it! Its even more important when you’re planning to switch IT support providers. Maximise Cyber Protection In the Workplace Should Your Business Be On The Cloud?